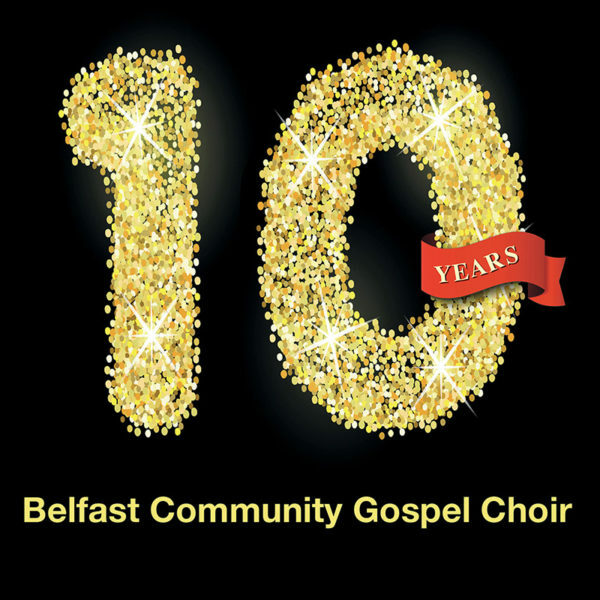 Belfast Community Gospel Choir – Celebrating 10 years of JOY! BCGC : Feel the JOY! BCGC is Northern Ireland’s first and only multicultural gospel choir. We are much sought-after due to our dynamic performances, which are charged with joy, passion and energy. We take great pride in the fact that our choir family is multicultural and cross-community and inclusive. We are committed to performing music that carries the message of love, joy and peace and that promotes a positive image of our country. Click here to meet our choir members! 10 years – the new album from BCGC!